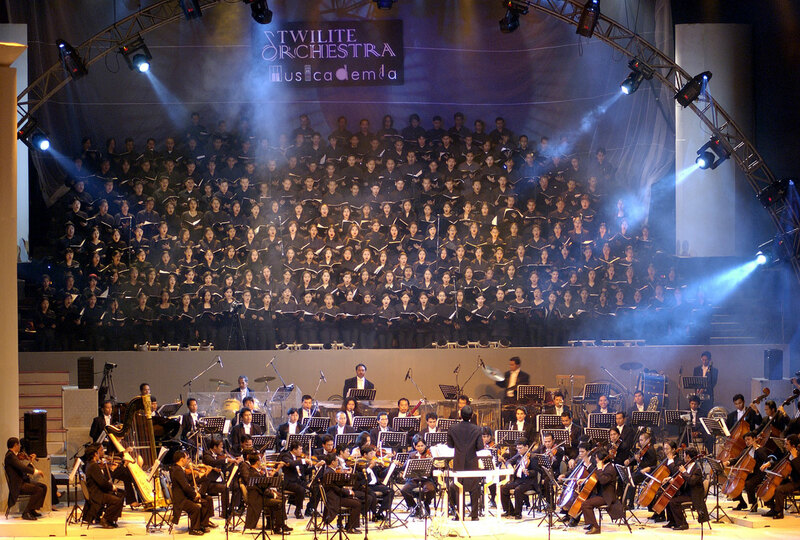 Twilite Orchestra was formed on June 8, 1991, when 20 musicians performed onstage at Anyer Beach, Banten. 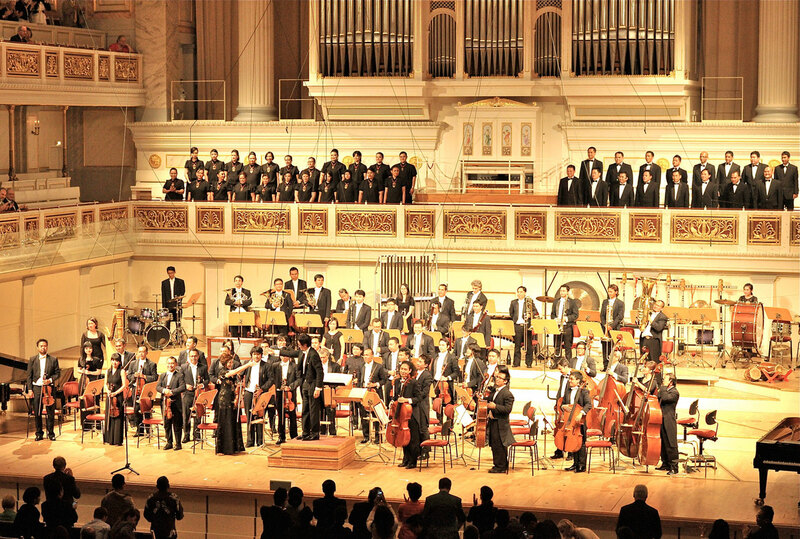 The ensemble later developed into an orchestra with 60 musicians, a choir with 63 singers, and repertoires ranging from Beethoven to The Beatles. Addie M. S. started his musical career in pop music in the 80s, where he earned several awards, including 3 BASF’s Golden Trophy Awards as the best music director, 2 Golden Records for Vina Panduwinata’s album and 2 Silver Records for Chrisye’s album. 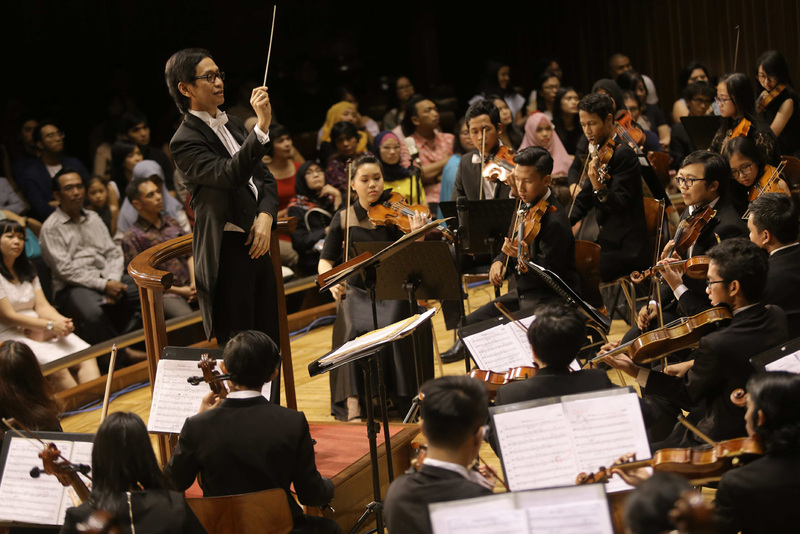 Learn more about Twilite Orchestra.